After the success of Star Wars: Battlefront (2015 game), the folks at EA are clearly eager to do more with the Star Wars franchise. They have announced that Respawn Studioes is now working on a new Star Wars Video Game, this time being a third person action adventure. At EA right now, we have multiple studios building a variety of great Star Wars games spanning different genres. We are all united by our teams’ passion for Star Wars™ stories, characters, and adventures. 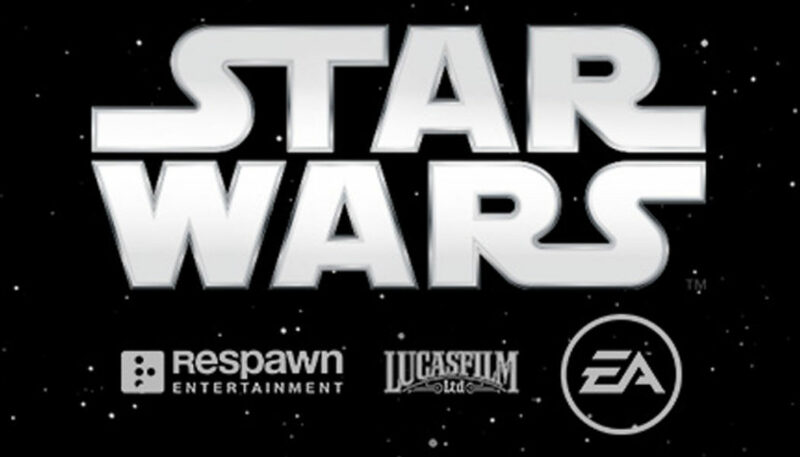 Today, I’m thrilled to be able to announce that EA and the talented team at Respawn Entertainment have expanded our relationship to include the development of an all-new 3rd person action adventure game set in the Star Wars universe. They join our other great studios – Visceral Games, DICE, Capital Games, BioWare, Motive and more – who are currently working on Star Wars projects. If you’re interested in joining us on this adventure, you can visit our Careers page – we have openings at Visceral and Motive and will be sharing more on these experiences soon. Over the past few years, I’ve had the opportunity to spend a lot of time with Vince Zampella and his group. Their obsession with making games that feel amazing has helped make Titanfall one of the most successful new game launches of this generation. And now, with a new team led by Stig Asmussen, we get to see what they can do when you combine that great attention to gameplay with the power of Star Wars. There’s never been a better time to be a Star Wars fan. The passion we’re seeing for Star Wars from gamers – whether they’ve been along for the ride since Star Wars™: Episode IV: A New Hope™, or were introduced to the magic of Star Wars with Star Wars™: The Force Awakens™ – is fueling our development teams and our partners to create unique interactive extensions of this deep, meaningful universe. As a game maker, nothing is more exciting. One can only hope that we’ll have a good story to go with the game this time around.